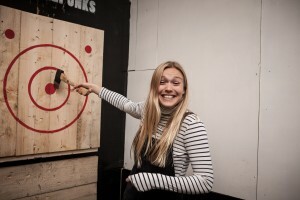 Urban Axe Throwing? We think it's the most satisfying and social day or night out you'll ever have. London, Manchester, and Birmingham.